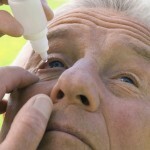 Macular Degeneration Surgery – When Is It Recommended? 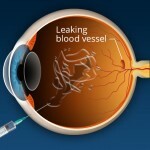 While surgery is a form of macular degeneration treatment, it will not cure or completely remedy the disease. 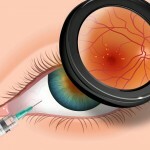 And, typically occurs after other types of treatment options such as macular degeneration injections and medications (if applicable) have been employed. Macular degeneration refers to vision loss in the central visual field. It most often occurs in older adults and damage to the retina is the cause of the symptoms of macular degeneration. 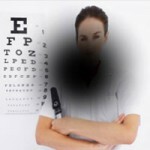 There are two types of AMD with the most common being dry macular degeneration. Less common than the less severe dry macular degeneration, the other age related macular degeneration, wet macular degeneration, is a condition in which the center of the retina (macula) is affected by leaking blood vessels. Often times, dry macular degeneration is present prior to the development of wet macular degeneration.